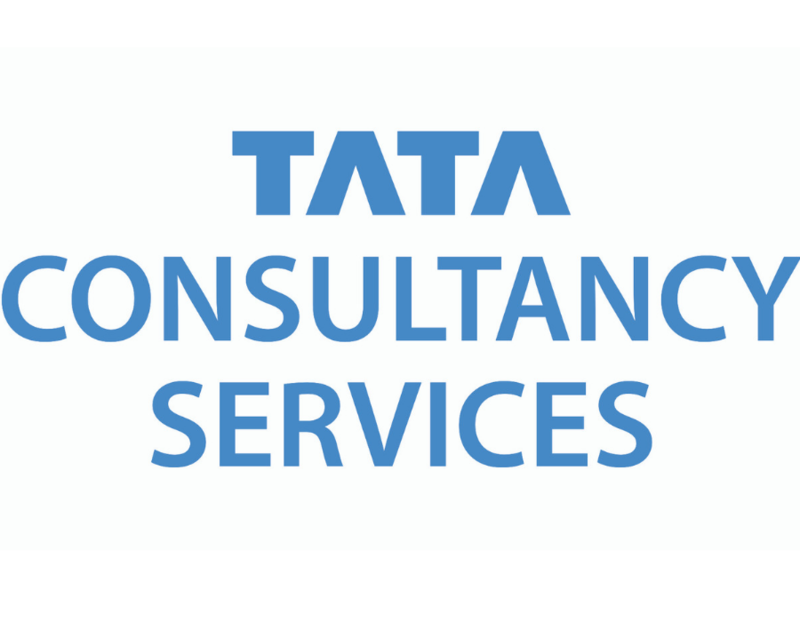 Sign up to 2019 The Canberra Times Australian Running Festival presented by Tata Consultancy Service (Australian Running Festival) before 5pm Saturday, 13 April and automatically go in the draw to WIN 1 of 8 Walking Clinic vouchers worth $200 each. Entry is open to all residents of Australia who are 18 years of age or over. 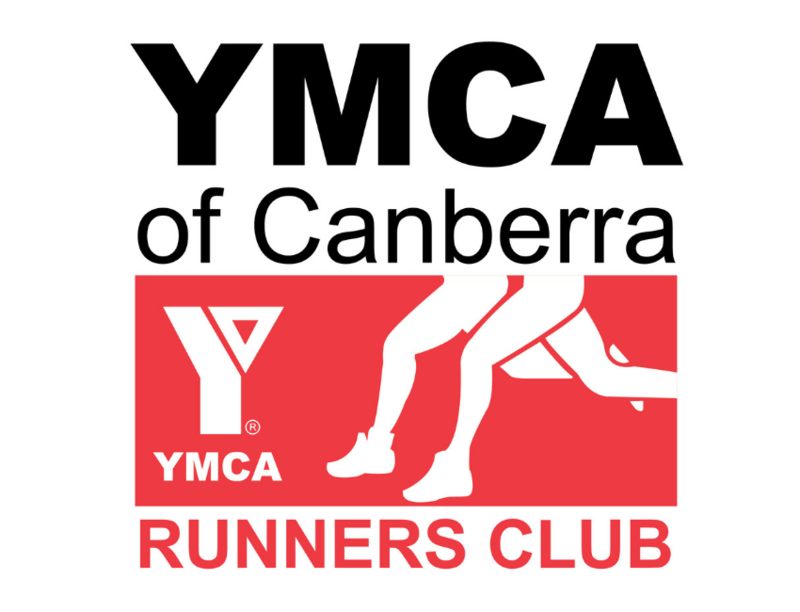 The participant must have successfully registered into Australian Running Festival before 5pm Saturday, 13 April, 2019, 16:59 (AEDT). Employees and their immediate families of Fairfax Media Publications Pty Limited, and their associated agencies and companies are not eligible to enter. The competition commences on Monday, 25 March, 2019, at 17:00 (AEDT) and concludes on Saturday, 13 April, 2019, 16:59 (AEDT). 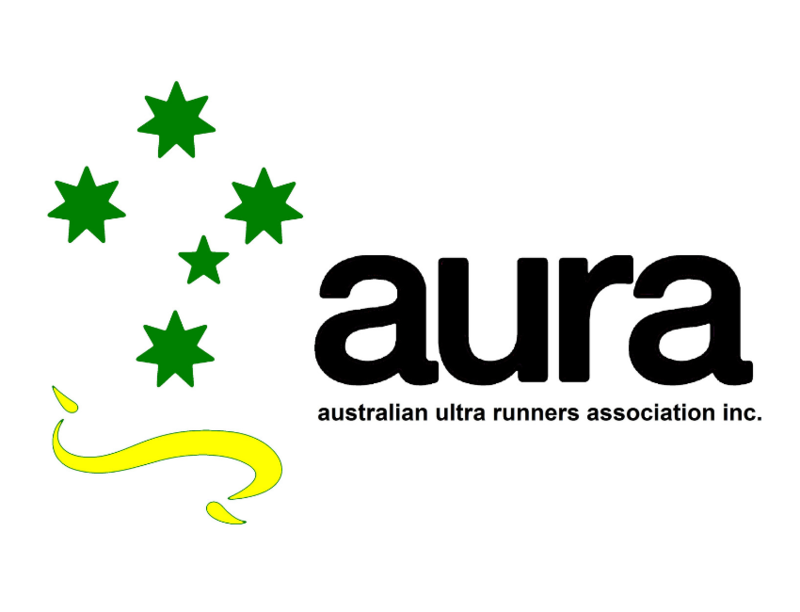 The competition will be promoted via Australian Running Festival Facebook and Instagram pages. To enter, the competition participants must enter Australian Running Festival within the competition period via our official website link https://runningfestival.com.au/ to be eligible to win. Entries must be received by Saturday, 13 April, 2019, 16:59 (AEDT). Total prize value is worth: $200 each (including GST). Each valid entrant who has entered Australian Running Festival over the competition period will be entered in the competition. 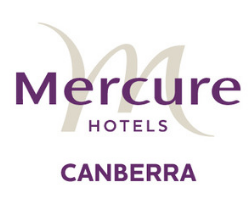 The winner will be drawn on: Monday, 15 April, 2019, at 13:00 (AEDT) at Fairfax Media, 55 Pyrmont Street, Pyrmont 2009. The winner will be notified via email within three days of the judging completion. Should the winner be uncontactable and therefore the prize unclaimed within 48 hours of initial contact via email, then subject to any direction given under relevant State legislation, an unclaimed prize draw will take place at Fairfax Media, 55 Pyrmont Street, Pyrmont 2009 on: Thursday, 18 April, 2019, at 13:00 (AEDT). The winner will be notified via email. The prize will be awarded to the persons named in the entry. However, in a dispute, the prize will be awarded to the account holder of the entry mechanism used to submit their entry.